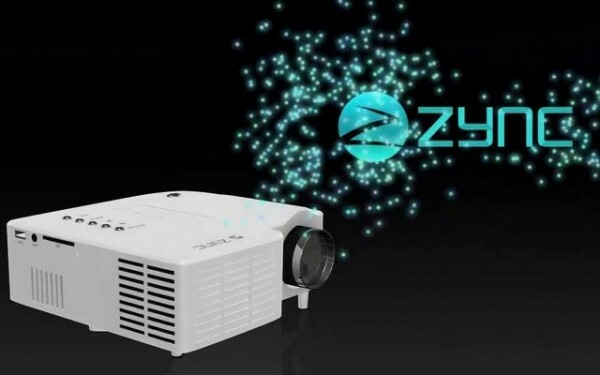 Zync has launched a new BUDGET Projector, the Zync P100 in India. The projector comes under the price tag of RS. 7,999. The new revolutionary device comes with some amazing features and connectivity options. The P 100 can project images from almost any of your devices, such as Smartphones, Tablets, Laptops, Digital Cameras, pen drives and Flash storage . Hi Guys, Good Post. And I am planning to buy this product, but have few doubts.Can this projector play all video formats? I mean how about BluRip/HDRip .mkv videos? Please let me know as I am planning to take this based on the replies. Support File format: Audio: WMA, MP3; Image: JPEG, BMP, PNG; Video: MPEG1, MPEG2, MPEG4, RM, RMVB, AVI, FLV, WMV as per specs mentioned on HS18. Hello Santosh, We don't have this projector so we can't review it.